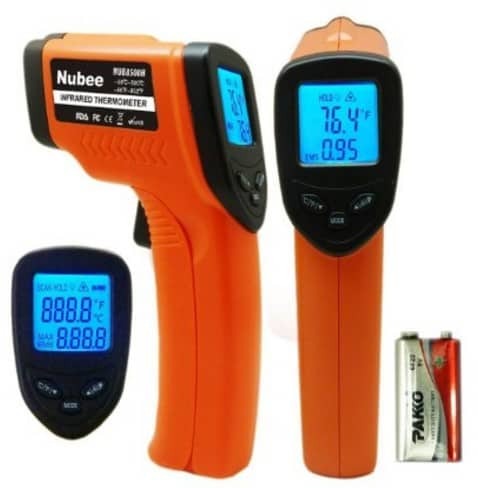 The Nubee Temperature Gun Non-contact Infrared Thermometer is on sale for $11.88 at Amazon right now when you use promo code YG5EBCFD to save an extra $8. That's 80% off the list price of $59.99! Great reviews!